Every week we track all the business, tech and investment trends in agriculture, CPG, retail, restaurants, cooking and health, so you don’t have to. We took off last week, so today we have a lot of exciting headlines to share. In startup shut down news, farm-t0-table grocery delivery darling Farmigo, which had raised $26M to date, announced that it will be halting operations as of this week. 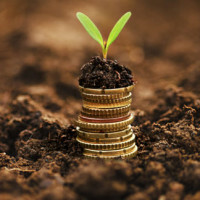 On the funding front: food tech startups pulled in $155M globally during the month of May, and Civil Eats’ Naomi Starkman explores what it will take for tech investors to help scale sustainable food and farming. Other headlines include Danone’s $10B acquisition of WhiteWave, UK-based delivery startup Just Eat piloting self-driving delivery robots and much more. Check out our weekly round-up of last weeks top food startup, tech and innovation news below or peruse the full newsletter here. Our newsletter is the absolute easiest way to stay on top of the emerging sector, so sign up for it today and never miss the latest food tech and innovation news and trends with our bi-weekly newsletter. Already signed up? Share the love with your friends and colleagues! 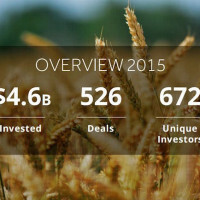 May saw $155M in food tech funding globally. Close to 60% of capital went to U.S. companies, and e-commerce and delivery were the dominant sectors. 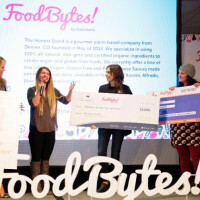 Naomi Starkman explores what it would take for investing in sustainable food and ag to become as hot as apps and drones, featuring our founder Danielle Gould. The deal, Danone’s largest in a decade, gives it a slice of the fast-growing organic market, as it eats up WhiteWave brands including Horizon Organic milk, Wallaby Organic yogurt and Earthbound Farm packaged salad. Millennial interests include “real” food with natural and organic ingredients, convenient packaging and artisanal products. The millennial market is expected to drive 75% of growth for food and beverage over the next decade. 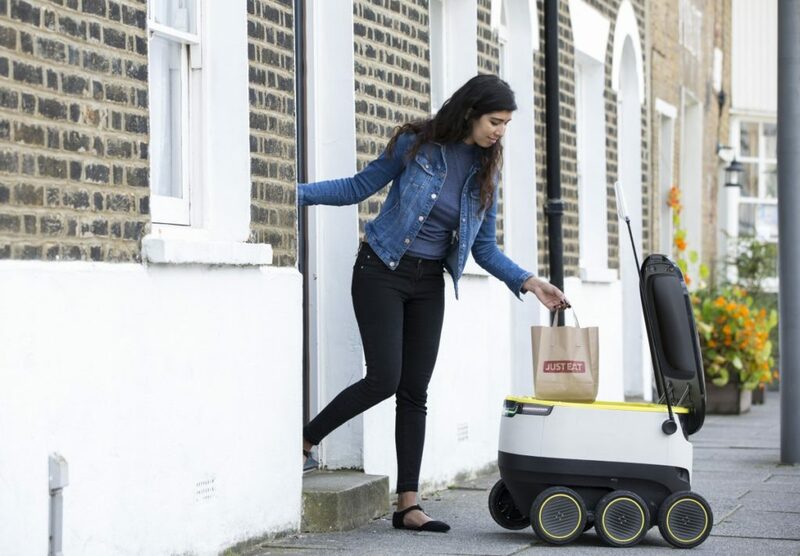 The European food delivery app will use Starship Technologie’s self-driving robots to deliver food to customers’ doors in London. It is the first food delivery startup to do so. Opening soon in San Francisco, Momentum Machine can crank out 400 hamburgers in an hour thanks to its burger making robot that preps ingredients and assembles burgers completely without human assistance. The local grocery delivery startup that aimed to replace supermarkets will halt operations as of July 14. 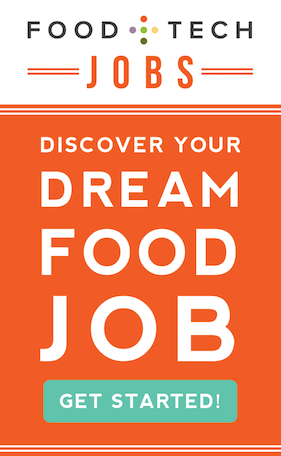 Farmigo had raised $26M in funding and was serving 15k families. It could not be reached for comment on the shut down. While the pound crumbles, Amazon says sales are in line with expectations. The retail giant just hired 1k more employees and expanded its Prime Now one-hour delivery service to over a third of the UK. A methane-eating bacteria could create the basis for new fish feed that doesn’t rely on soy or corn. AgFunder co-founder Rob Leclerc explores how companies tackling everything from sensors and drones to farm inputs and gene editing are rapidly transforming the world’s oldest industry. The study found that people with CFS had less diversity in gut bacteria that the healthy subjects, suggesting that diet and probiotics may be a way to help treat the disease.